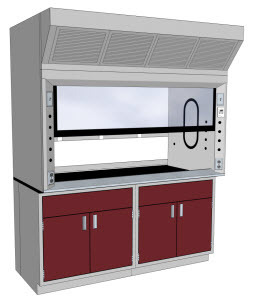 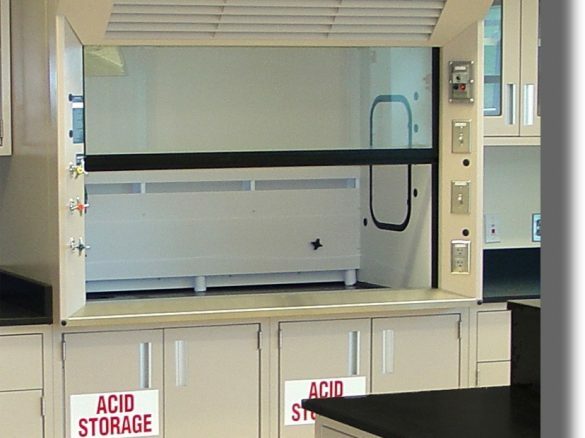 LOC’s Add Air Fume Hood provides added economy through the use of a front mount “add air plenum” that can supply up to 70 percent of the total Hood air volume requirement from an outside source. 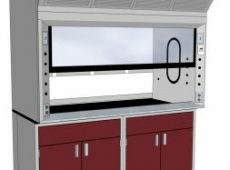 A variety of optional service fixtures are available from LOC for installation in the Add Air Fume Hood. 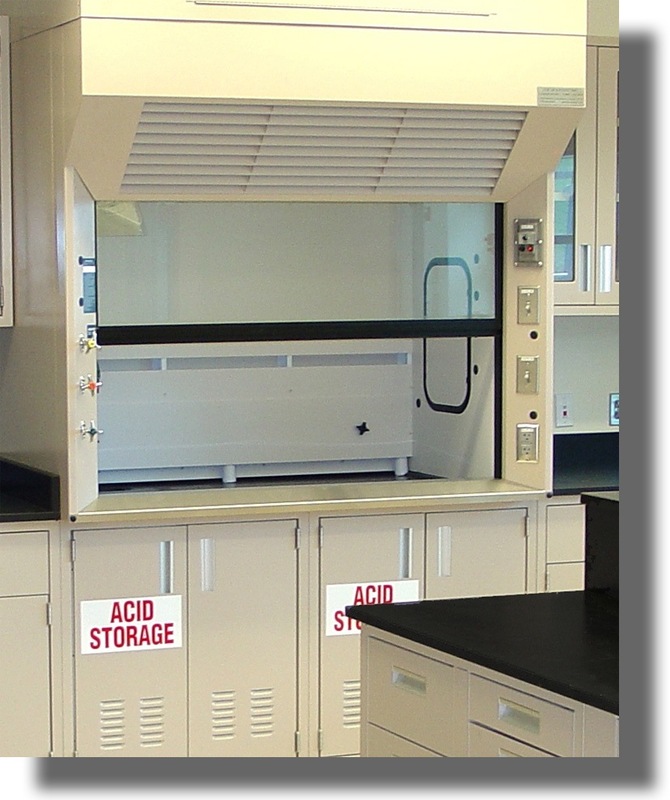 Provides up to 70% of the overall air volume requirements. 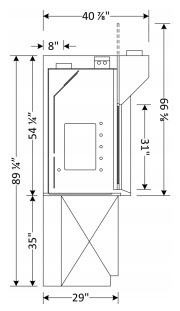 Sash is 7/32″ laminated safety glass with full width flush PVC pull and includes a spring loaded sash stop.